"This delicious blend of Kiwi and Strawberry is simply something amazing. 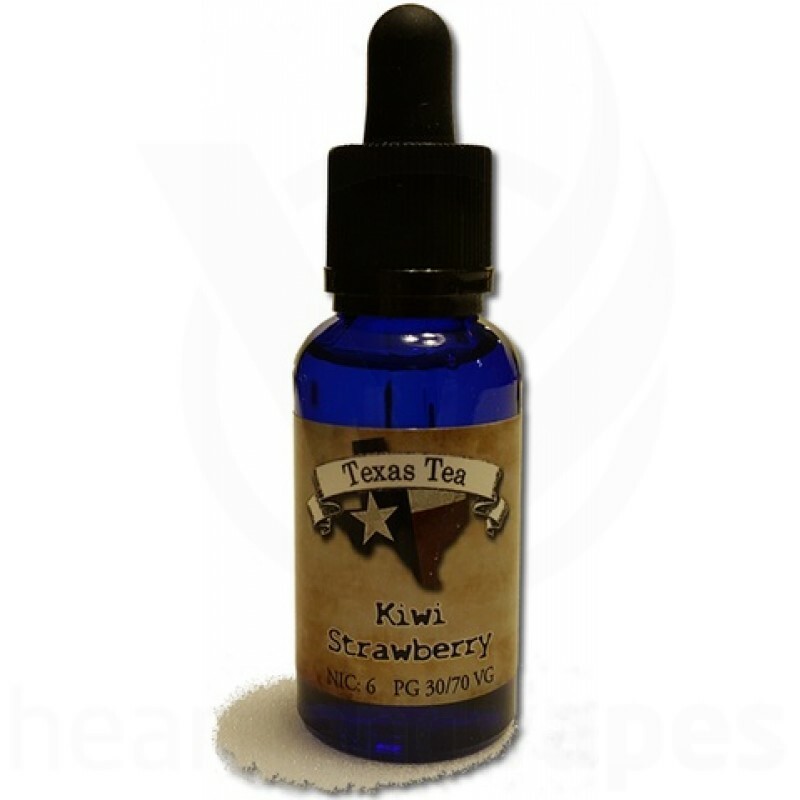 A sweet fruity and smooth mix, Kiwi and Strawberry blends together to create a wonderful and full flavor vaping mix you are sure to love. For us this is were it all started and is still one of our best sellers. Pick up a bottle today and find your new all day vape favorite."